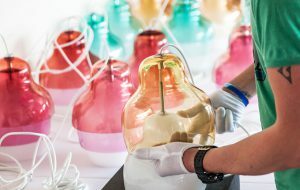 Hand blown glass parts from the Czech Republic for new collections – MATRIOSHKA, by Stone Designs, and LATERALIS, by Ben McCarthy – arrived at innermost’s factory in Telford, UK, earlier this month and assembly has been making remarkable progress. 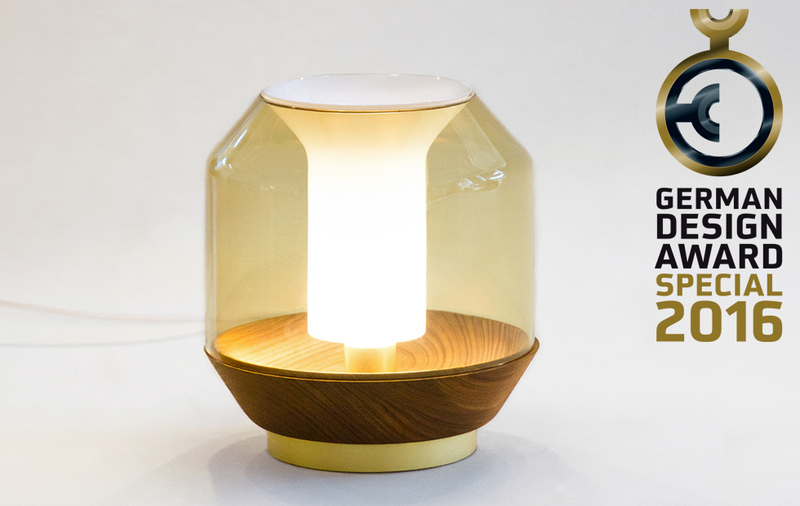 When it comes to sourcing, innermost looks for the highest quality and best value. 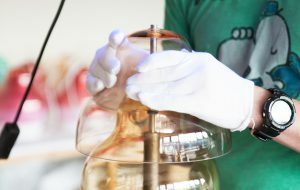 We are proud to have the body of our glass collections crafted in Europe by our Czech Republic partner, from a nation centuries rooted in glass artisanship and renowned for the quality and beauty of their work. From there, the glass vessels travel 1000 miles to Telford, England, to join the other lamp components – each piece, however intricate, designed by our own team with the end user in mind. 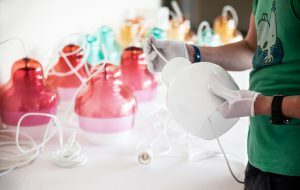 The final product is then assembled by members of our team, within our own facilities to ensure that the resulting luminaire wears our brand with pride. 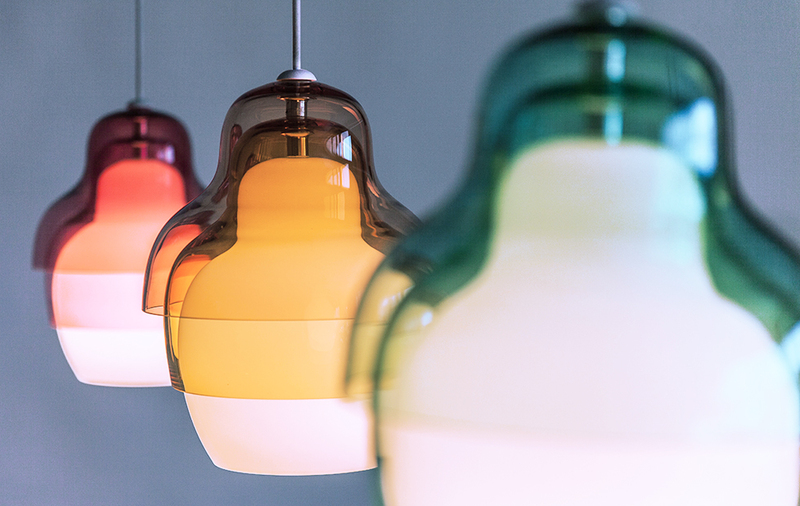 Today, Innermost’s programme to repatriate more production back to the UK includes all of our glass ranges, the British rocking sheep HIHO, parts of the BEADS collection, lampshade classics such as LIGHTHOUSE or other bespoke lampshade options, and the list is sure to grow.